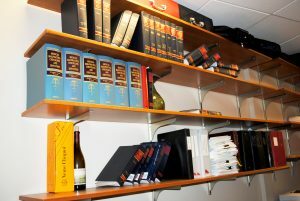 Doehling Law is a boutique civil tort litigation firm founded in 2007. They specialize in personal injury, automobile accidents, and oil field related accidents on the Western Slope of Colorado. Managing Partner, Gary Doehling, has been practicing law for over 35 years and he has specific knowledge of the inner working of insurance companies, as he defended them for 25 years of his career. This intimate knowledge of their Managing Partner is just one factor that sets Doehling Law above the rest in civil tort litigation. 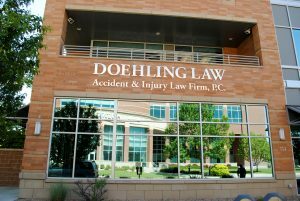 Doehling Law also staffs a Claims Manager, Scott Krug, who used to be an insurance district claims manager in western Colorado. His 18 years of experience is an asset for any injured victims to have on their side. 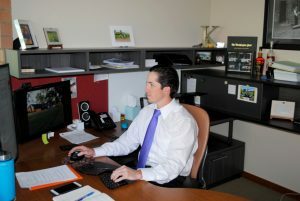 Doehling Law was fortunate to have Keller Caubarreaux join the firm in 2012. His skill and knowledge allow the best outcome for clients by focusing on pre-trial preparation for negotiation or litigation. Keeping the firm small, allows this team to focus on their client’s needs and work to get the best solution for their specific cases. 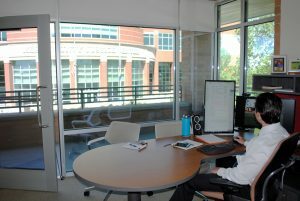 Depending on the trial, cases are heard in either State or Federal court. Doehling Law is skilled at determining the best location for their clients and winning the motion to secure the most favorable court. These types of cases are confusing to people who don’t work with insurance companies every day, and Doehling Law is a full-service legal service that sees your case through to the end. Allow Doehling Law to see your case through to the end so that you can focus on your well-being and recovery.